Do you have lot of paperwork that needs filing for end of year documents that need to be accessed regularly? We have just the box! ATL Dunbar archive storage boxes are available with either an attached or separate lid. The box features a self erecting base that has been designed to produce a thin but strong box when constructed with a lid that is also is self erecting and just needs a few folds before it’s ready to pop on the box. The lid is easily removable at any time whilst adding strength when stacking. These boxes are strong enough to stack and store long term. Made from single wall board, they are inexpensive but very strong when assembled. 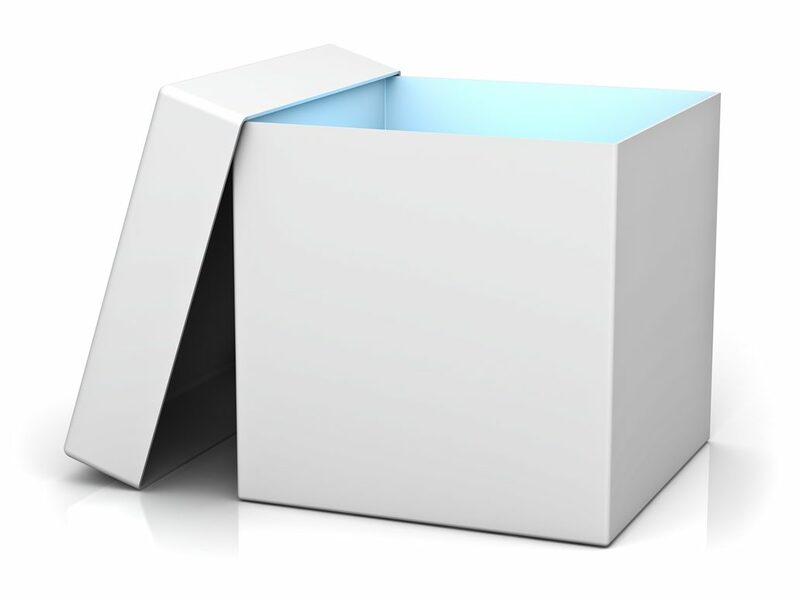 Mainly used for storage of archive documents and records, our archive boxes can be used to store a wide range of items, and are widely used by a variety of commercial self-storage and archiving companies. The boxes are manufactured using a cutting forme in runs of 100 up to 10000s. Standard-sized tooling is available or can be customised to suit your specific requirements. Archive boxes can be printed with colour, text, tables, images, logo branding or anything else!